'The Crown' Implied Prince Philip's Adultery. But Is It True? Home'The Crown' Implied Prince Philip's Adultery. But Is It True? We all love the TV series 'The Crown,' but as a fictional show based on a real person, it is hard to determine whether some facts are true or not, like the possibility that Prince Philip was not the loyal husband we all believe. As everybody knows, Elizabeth and Philip have been together for 70 years, and people say that since the Queen met him at the age 13, she hasn't looked at anybody else. However, it is doubtful we can say the same about the Duke of Edinburgh. 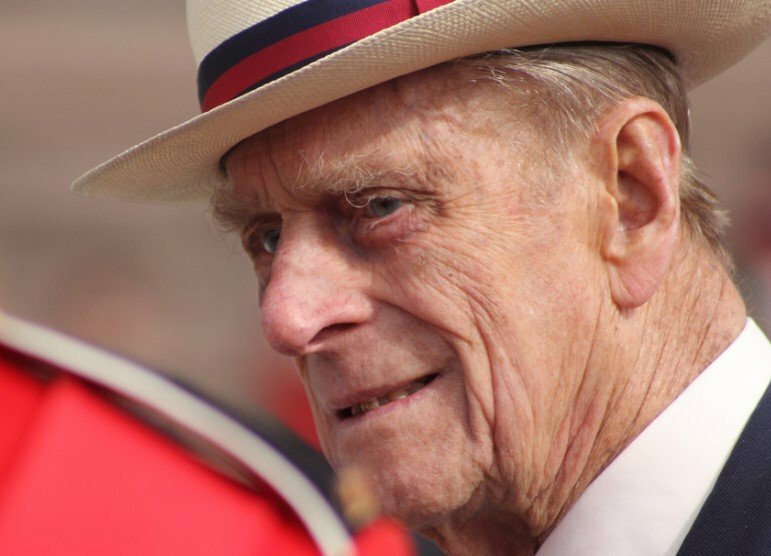 Despite the lack of substantial evidence against Philip regarding affairs, the Queen's husband has a reputation of a ladies' man up to the ripe age of 97. But the remaining question put forth in the TV show is whether he cheated on Elizabeth II or not. Let's take a look at some of his scandalous stories to find it out. According to Norman Barson, a former Grenadier Guardsman, Prince Philip used to meet with an unnamed female at Windlesham Moore. As Barson described, the Duke of Edinburgh would arrive in his sports car to meet the young woman, eat beef sandwiches, and drink gin with orange by the open fire. He would do that on a regular basis around mid-week, entering Windlesham Moore through the servants' entrance. Once he was about to leave, he would say to the soldier, "don’t forget; you haven’t seen me." But despite Barson's testimony, the identity of this woman remains a mystery. There is a scene in 'The Crown' at a royal dinner party, and the show depicts a captivated Philip trying to woo Jackie Kennedy; yes, the First Lady of the USA and John F. Kennedy's wife. 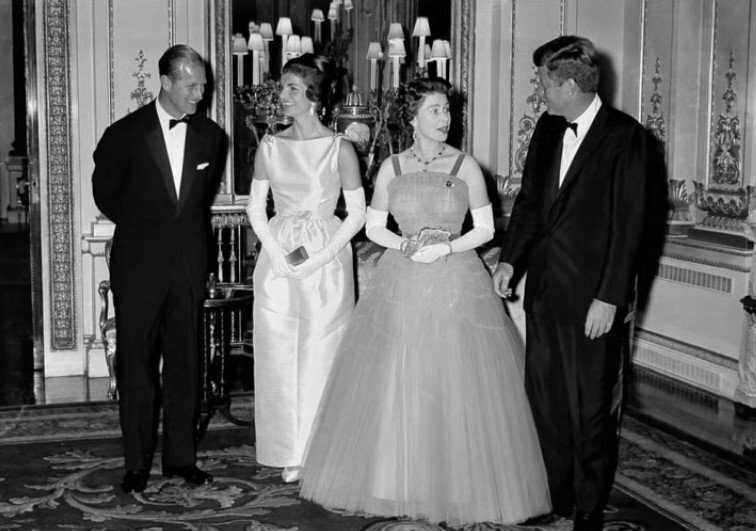 Off-screen, the Greek Prince did flirt with the American beauty at a dinner at Buckingham Palace in June 1961, seven months after John was elected. 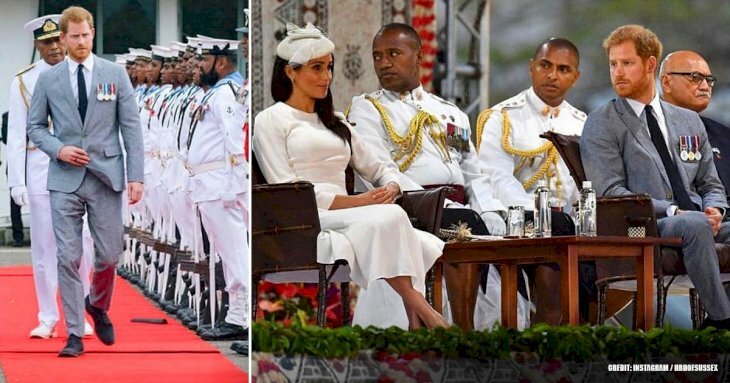 According to Jackie, Philip was excited and nervous to stand beside her in the official photos, and she also added there was no connection between the Prince and his wife. To make matters worse, the First Lady allegedly badmouthed the Queen's house decoration, her clothes, and hair. 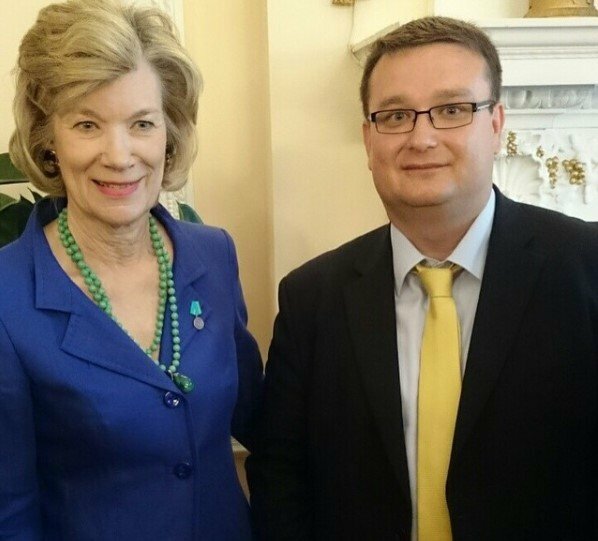 But apparently, there was nothing more between Jackie and Philip apart from some flirtatious time. 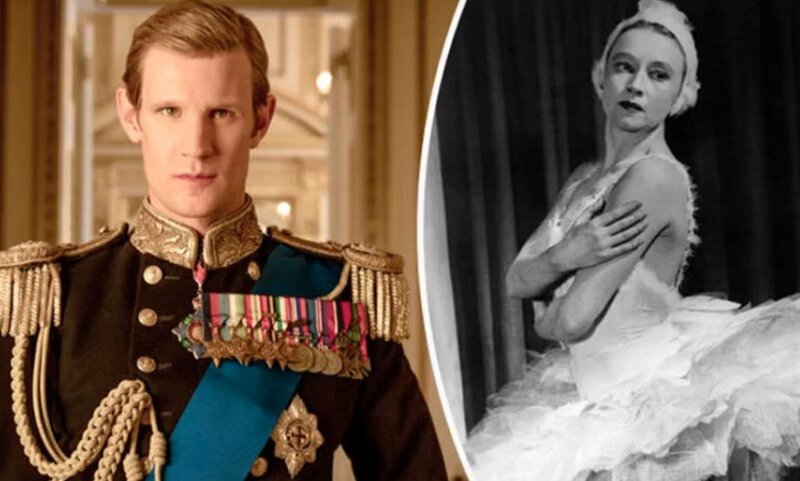 The second season of 'The Crown' implied that the Greek Prince was romantically linked to a Russian Ballerina called Galina Ulanova. The show describes how, amidst infidelity rumors, Elizabeth sent his husband on a five-month cruise on the royal yacht Britannia. 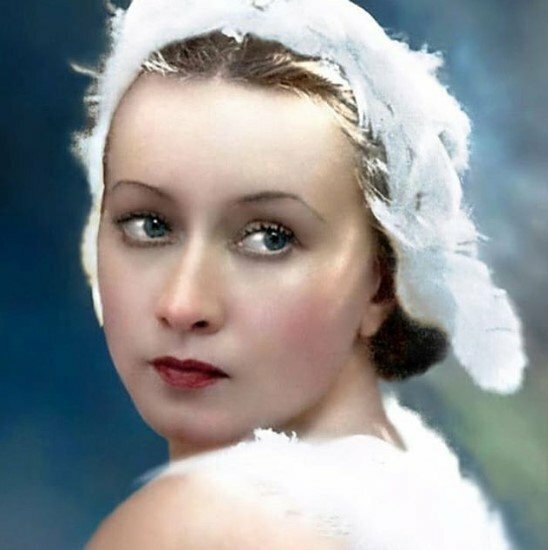 Before leaving, she found a picture of Galina Ulanova, a stunning ballerina who performed with the Bolshoi Ballet in London. There is another scene in which Elizabeth meets Ulanova at one of her performances. So the question now is: did Philip have an affair with the Russian dancer? According to Vanity Fair, there is no clear evidence to prove that Philip and Ulanova ever met or had a fling. There is a slight possibility of a formal introduction during the ballerina's 1956 tour around London since The Royal Opera House site notes the royal family as audience members. But more than that is highly doubtful for several reasons. The first one is Ulanova's tight agenda riddled with performances, trips, and rehearsals that gave her no time to hook up with Philip. Moreover, the Russian female was aloof, private, and rumor had it she was also a lesbian. To top it all off, she was 11 years older than Philip so did not fit Philip's mold of young and fun ladies. 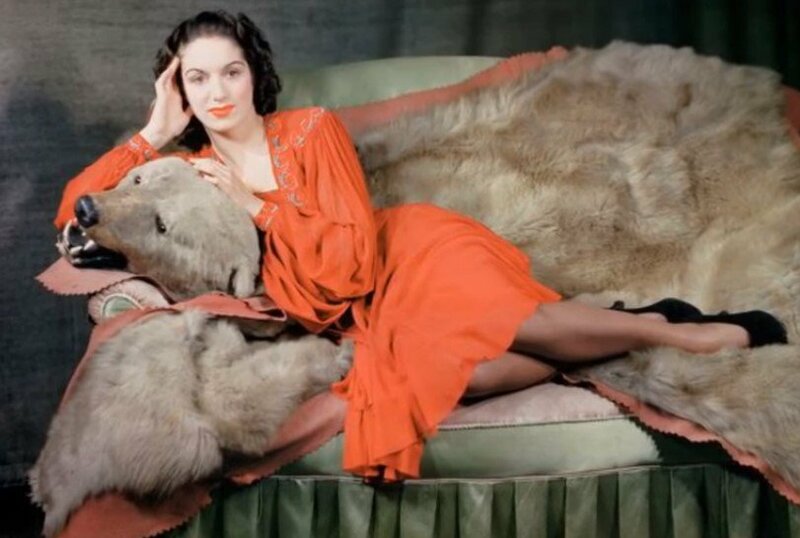 One night in 1948, Elizabeth was heavily pregnant with Charles and having a hard time with a baby bump of eight months, while her husband was meeting Pat Kirkwood at her dressing room at London's Hippodrome Theater. 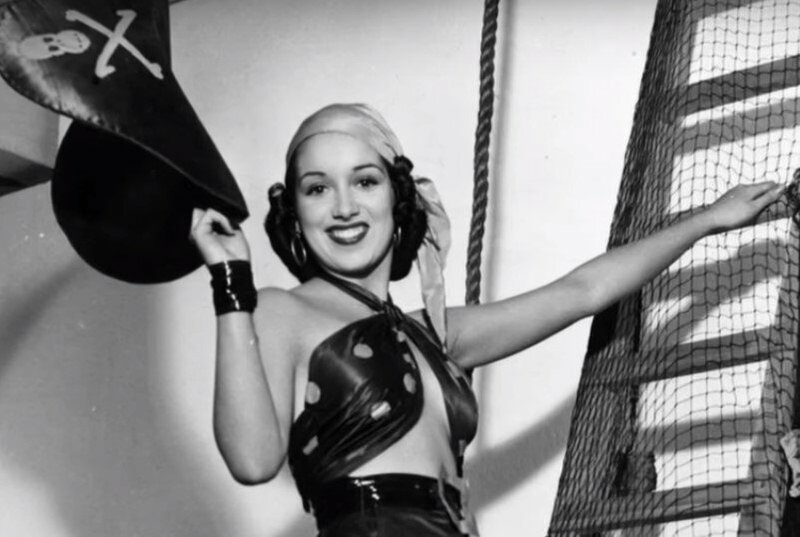 Pat was a dancer, singer, and British stage actress who was the first female to have her own TV show on BBC. It turned out that the introduction was more than that since the pair headed to Les Ambassadeurs restaurant and then to a nightclub where they danced cheek-to-cheek until four in the morning. To finish the date, reporters claimed the two shared breakfast the following day, according to The Sun. But that was not it, and in fact, was just the beginning of what the press deemed as an affair. Supposedly, Kirkwood and Philip hung out around six more times and headlines began to appear of "the Prince and the Showgirl." However, the stage actress always denied the existence of a romance between them. Following the list of women in Philips' apparent romance record, we get to the Duchess Sacha of Abercorn, a beautiful aristocrat who was 25 years his junior and whom he had a highly-charged relationship. The rumors fueled after a picture emerged in 1987 in a newspaper that showed the Prince wearing only a towel with his arms around Sacha wearing a swimsuit. 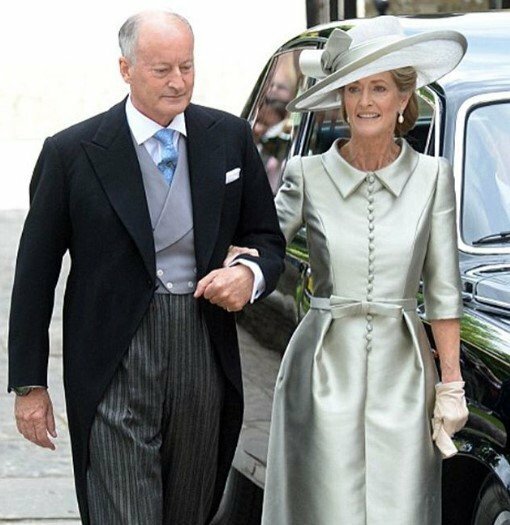 According to Evening Standard, the very lady spoke to royal author Gyles Brandreth and admitted that the two were very close and had a long a complicated friendship. She added that Philip was a man who always needed a playmate and someone to share his intellectual pursuits. However, she clarified they never slept together. Blonde, slender, tall, and divorced; those are the traits of Penny Brabourne, a woman who has been Philip's friend for years. From all the females that have been linked to the Duke of Edinburgh, Penny has been the most enduring as she is still present in his life. The longtime favorite was first introduced to the royal family through Prince Charles who attended school with her former husband, Norton. Following Penny's divorce from Norton when he left her for another woman, Philip and Lady Penny became close since 1994, sharing one passion in common: carriage driving. The Queen's husband determined to teach her carriage driving, leading to long adventurous weekends together. Since their friendship with flirtatious affection started, Penny has been a regular guest at the house parties that Philip throws at Wood Farm in Norfolk. And even now at his 97 years and retired from carriage driving, the two spent time together painting in watercolors while the Queen is busy with her official duties. According to Daily Mail, Elizabeth II knows and accepts her husband's inclination for the company of good-looking women, and she doesn't keep that to herself. 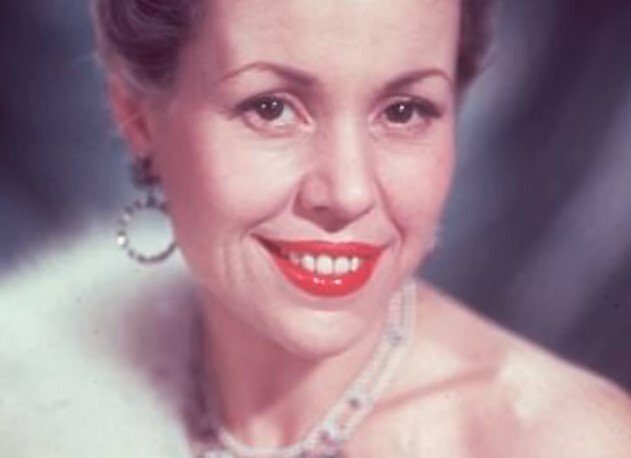 Formerly known as Hélène Foufouni, this was another woman who fueled rumors not only about a romance but also offspring between her and Philip. The pair met when they were just children and vacationed together at the villa of Hélène's parents in Le Touquet, France. As Daily Mail explained, the actress and hostess of the BBC's Café Continental got married to a French officer, but while separated from him, she had two children whom she refused to disclose who their father was. So when Philip became their godfather, many people believed he was the unknown parent. 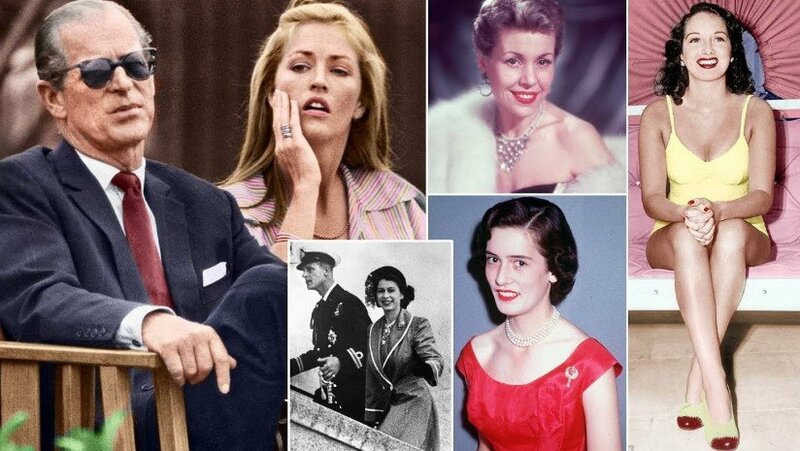 This is still a mystery that surrounds the Duke, despite the denial of Hélène's children that Philip is their father. 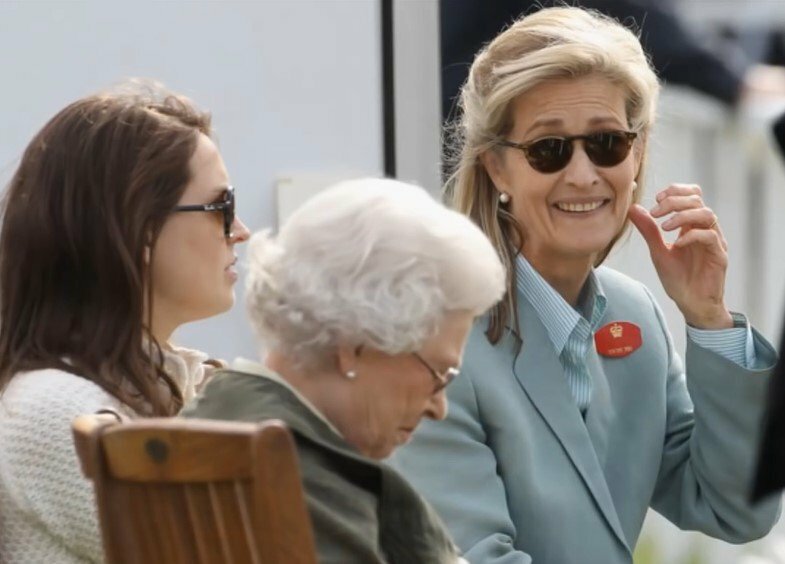 Now we understand why 'The Crown' has portrayed Prince Philip as a total womanizer as his myriad "friendships" with women are proof of that. Whether he genuinely cheated on Elizabeth II or not, that remains to be seen, but as the old saying goes, when there's smoke, there's a fire, don't you think? 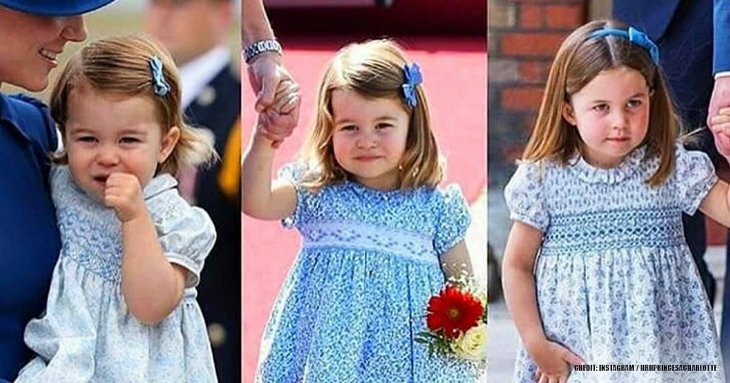 If you liked this article, share it with other followers of the royal family.